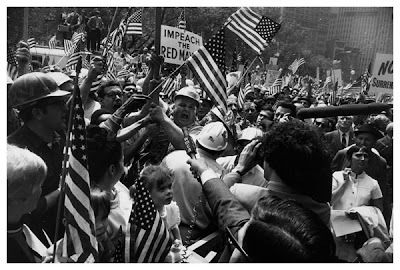 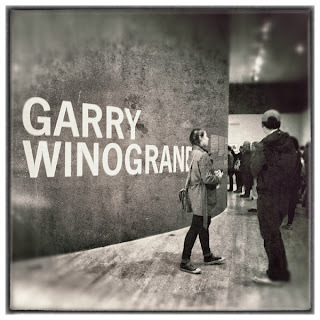 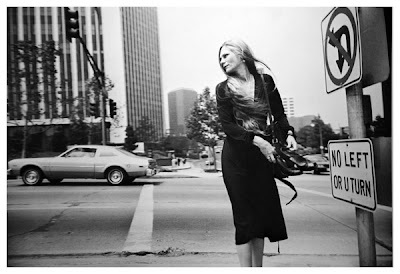 Yesterday I shared a post about my visit to San Francisco’s Museum of Modern Art for the purpose to familiarize myself with Garry Winogrand’s body of work. 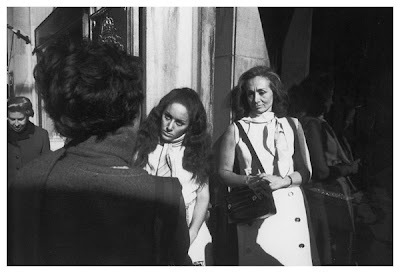 Today, I would like to acquaint you with a small sampling of his photographs. 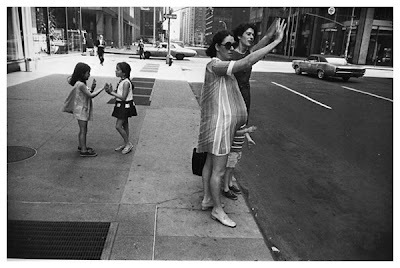 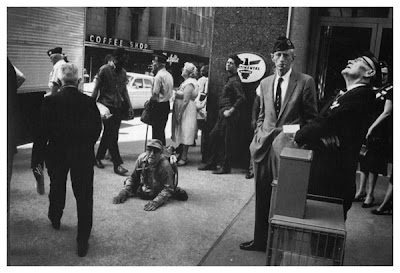 Garry Winogrand (1928-1984) was born in New York, where he worked and lived but it was Manhattan where he did much of his best-known work in during the 1960s, becoming an epic chronicler of that tumultuous decade. 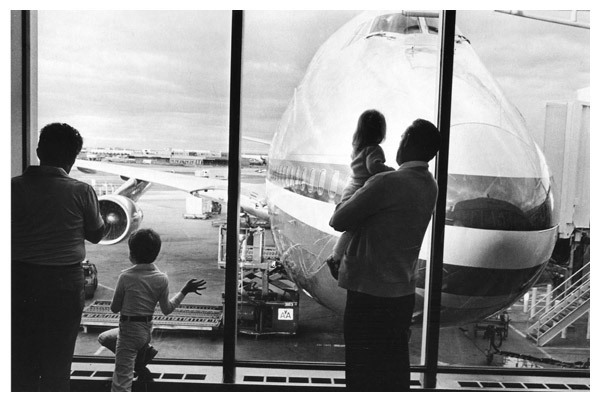 Later in life he roamed around the United States, from California and Texas to Miami and Chicago. Garry died prematurely at the age of 56, shortly after being diagnosed with cancer, leaving behind some 2,500 rolls of unprocessed 35 mm film and thousands of contact sheets, totalling more than 250,000 frames. 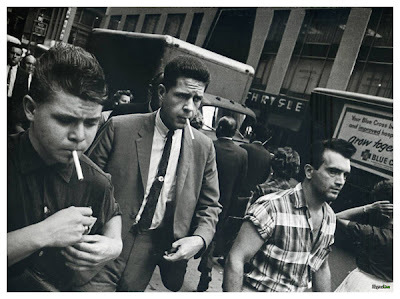 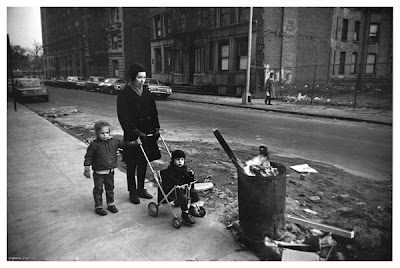 His work has been widely acknowledged as being one of the most important American photographers of the twentieth century, who photographed the everyday events of American life in the postwar years. 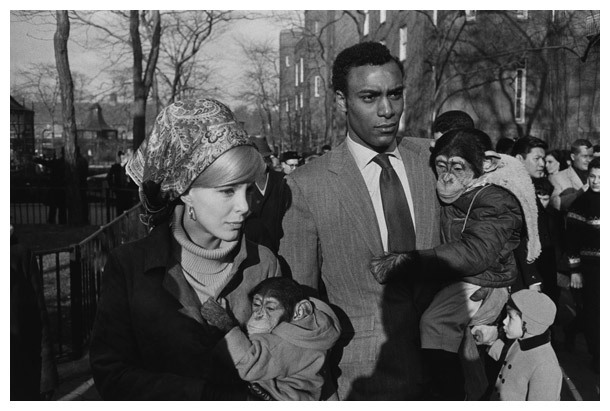 A life that reflected a nation full of possibilities and promise, and yet on the brink of turmoil, a nation undergoing social change. 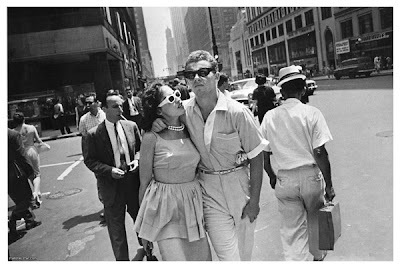 His photographic images captured life among the powerful and the rich, but also the street life of everyday strangers, for it is here Garry felt that life’s spectacles was the true theater of life. For it is on the streets we see beauty and despair. 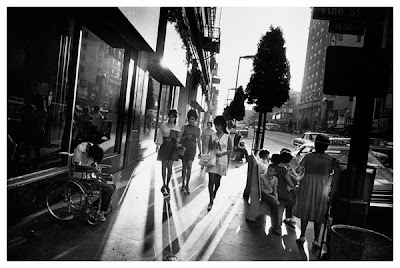 If you live in San Francisco or are visiting before June 2, 2013, please make a point of stopping by SFMOMA. 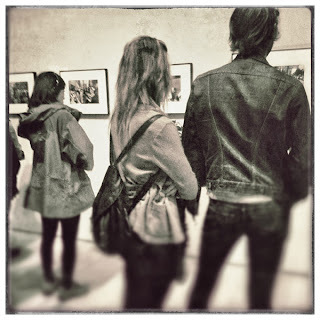 The exhibit not only closes at the end of June 2nd, but SFMOMA will close it’s doors for three years, while it is undergoing expansion. 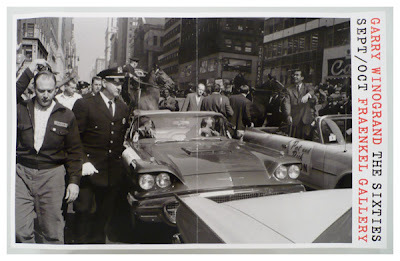 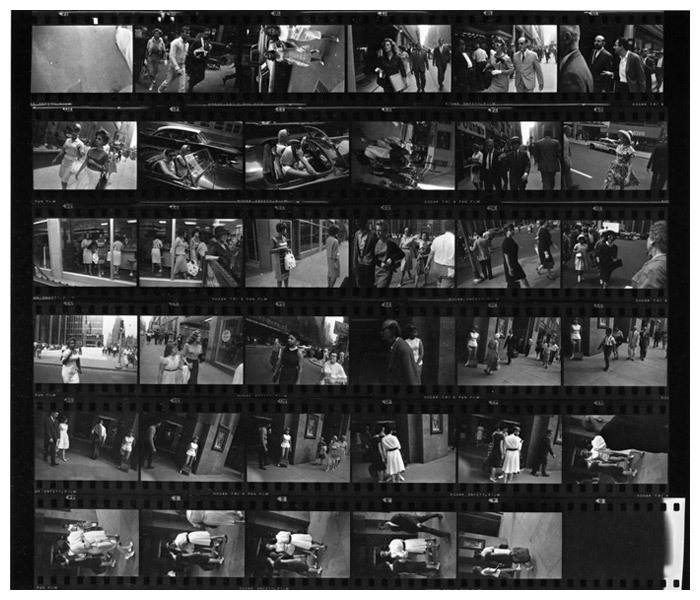 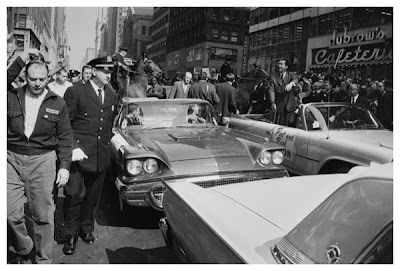 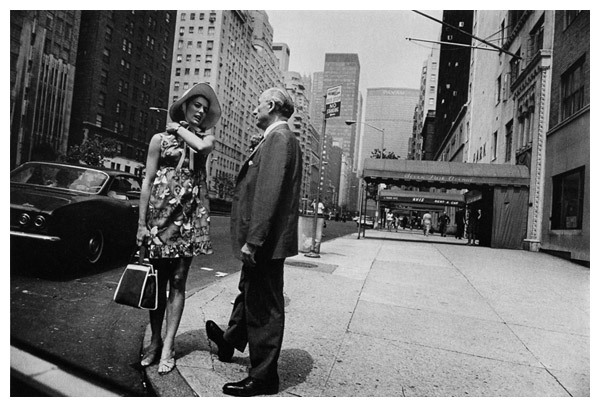 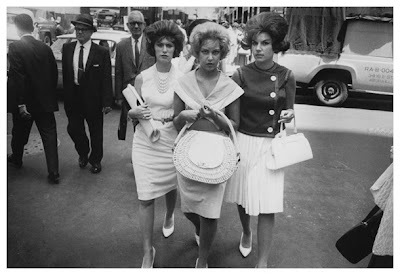 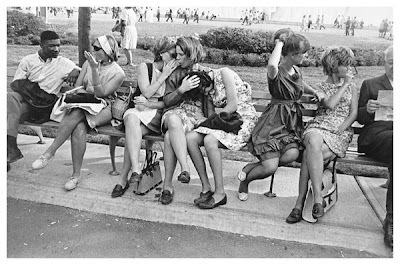 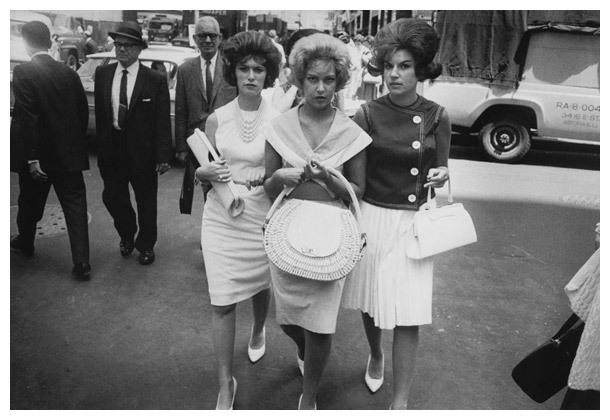 The Garry Winogrand exhibit which was organized by SFMOMA and the National Gallery of Art in Washington, will be traveling to the Metropolitan Museum of Art in New York; then to Jeu de Paume in Paris and Fundacion MAPFRE in Madrid. 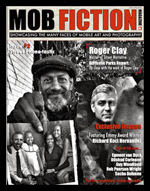 Nice piece Egmont. 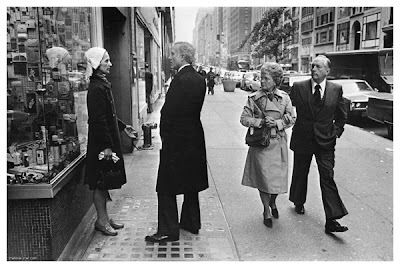 What he would have done with an iPhone !